The Lake Pepin area is a mecca for birdwatching throughout the year. The area is an National Audubon Society’s Important Birding Area (IBA). November to March: View American Bald Eagles from roadside pull-offs on Hwy. 61 by Reads Landing, at Covill Park in Red Wing, and the lock and dam in Alma. 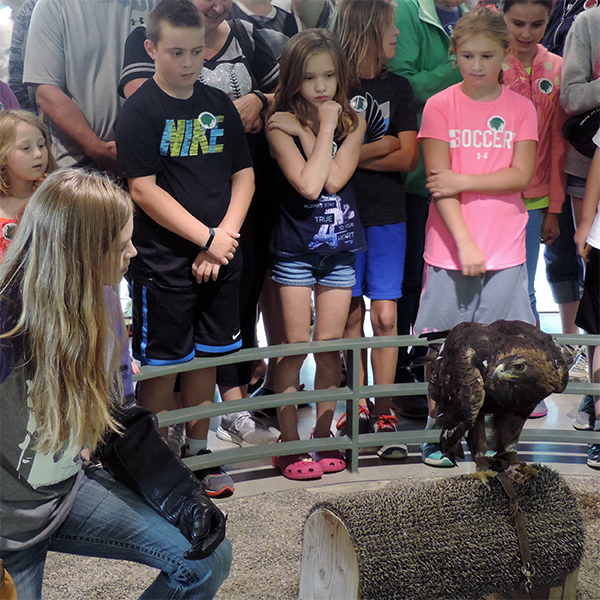 Inside viewing is available at the National Eagle Center in Wabasha and the Wings Over Alma Center. March to May: Tundra Swans and pelicans migrate. See raptors including hawks and falcons. View songbirds, “warblers,” in early May at Hok-Si-La City Park in Lake City and Frontenac State Park. Frontenac has birding kits; binoculars, bird book and an area bird list, available to visitors. The backwaters of the Mississippi offer many unique birding opportunities. An excellent backwater car route by Fountain City; Hwy 35 on to Co. OO, follow the river. Try local birding by boat excursions. Fall Migration: Tundra Swans stop off at Rieck’s Lake Park near Alma and in the Weaver Bottoms. 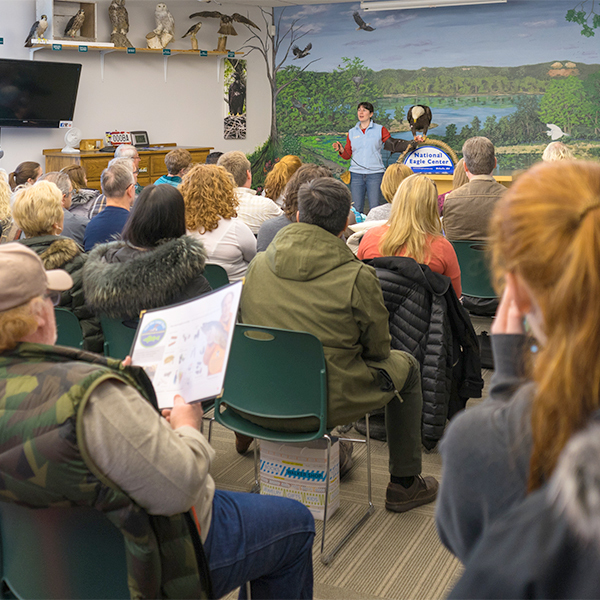 Free Area Birding Maps and Brochures and Spring Migration Birding Festival information are available at 1-877-525-3248. 100 MILES OF . . .
100 Miles of Garage Sales and More!